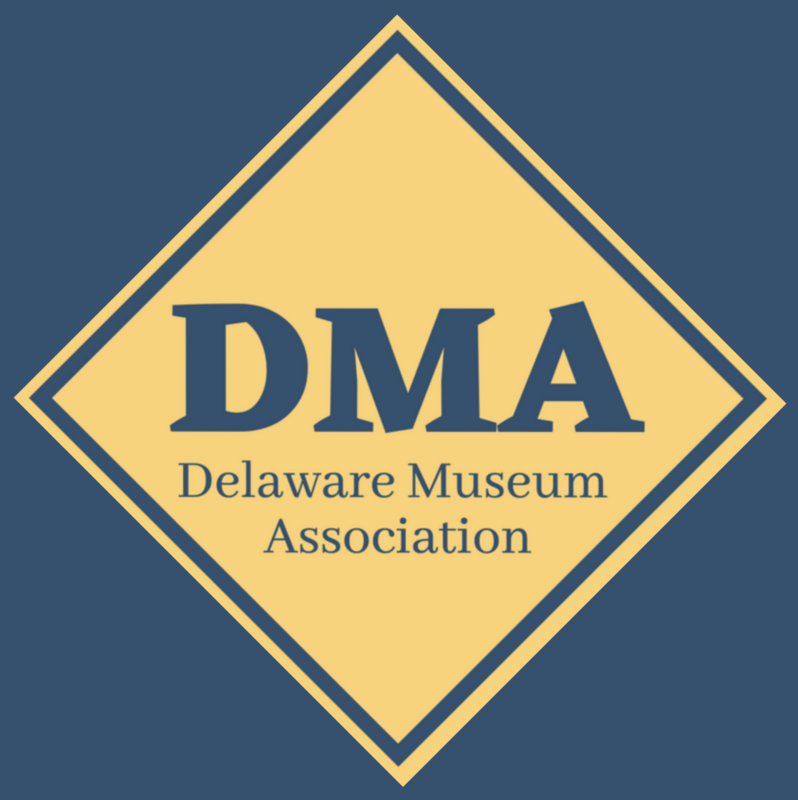 Delaware’s many museums preserve and interpret an amazing array of artifacts, documents, photographs, buildings, animals, and memories! The DMA connects the state’s museums, historic sites, cultural and artistic centers, museum staff members, and volunteers. Our institutional members are featured below. By following the links below, you can learn more about a given site and read a feature story about something exciting in their collections. New site pages will be going live each week!